Here is a LONG, LONG overdue page — by great demand we present you with “My Oily Inventory: the vitality line.” Enjoy. This entry was posted in Daily Planner, Essential Oils, Marketing Material, Planner, YL Blends, YL Planner and tagged 2016, ARC Notebook System, Blends, Essential oils, Organizer, Planner, Printables, Staples, The Oil Posse, Young Living on September 5, 2018 by Jordyn Lei. Brain Power essential oil blend card has been added to the Love It, Share It Blends page. This entry was posted in Bloom, Care Club, Love It, Share It, Marketing Material, YL Blends and tagged Bloom, Care Club, DiGize, Love it Share it, The Oil Posse, The Oil Posse Team on April 17, 2018 by Jordyn Lei. This entry was posted in Banners, Classes, Marketing Material, PSK, Vendor Events, YL Blends, YL Classes, YL Single Oil and tagged Banners, Classes, Meetings, PSK, The Oil Posse, The Oil Posse Team, Vendor Events, Young Living on February 22, 2018 by Jordyn Lei. 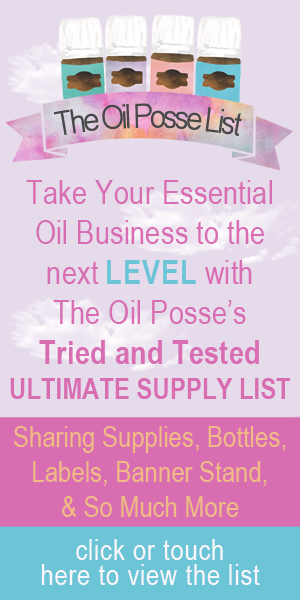 This entry was posted in Banners, Classes, Marketing Material, PSK, Vendor Events, YL Blends, YL Classes, YL Single Oil and tagged Banners, Classes, Meetings, PSK, The Oil Posse, The Oil Posse Team, Vendor Events, Young Living on February 18, 2018 by Jordyn Lei. Australian Blue EO card has been added to the Love It, Share It Blends card page. This entry was posted in Bloom, Care Club, Love It, Share It, Marketing Material, YL Blends, YL Recipes and tagged Australian Blue, Bloom, Care Club, Love it Share it, The Oil Posse, Young Living on September 25, 2017 by Jordyn Lei. 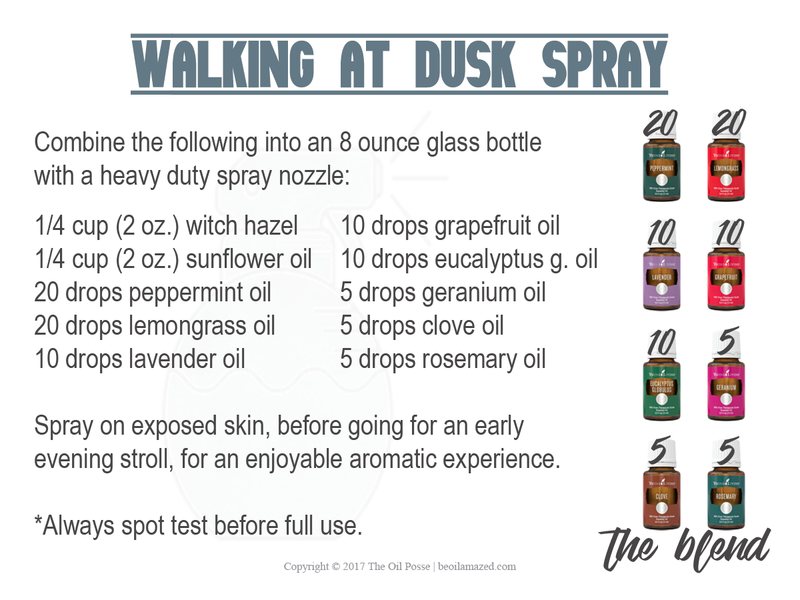 Walking at Dusk Recipe card has been added to the Love It, Share It Blends card page. This entry was posted in Bloom, Care Club, Essential Oils, Love It, Share It, Marketing Material, Recipe, YL Blends and tagged Bloom, Care Club, Essential oils, Love it Share it, Recipe, The Oil Posse, Young Living on June 14, 2017 by Jordyn Lei.